« ADRENALINE MOB “Men Of Honor” – iTunes Chart Positions For February 18th Release Day Announced! 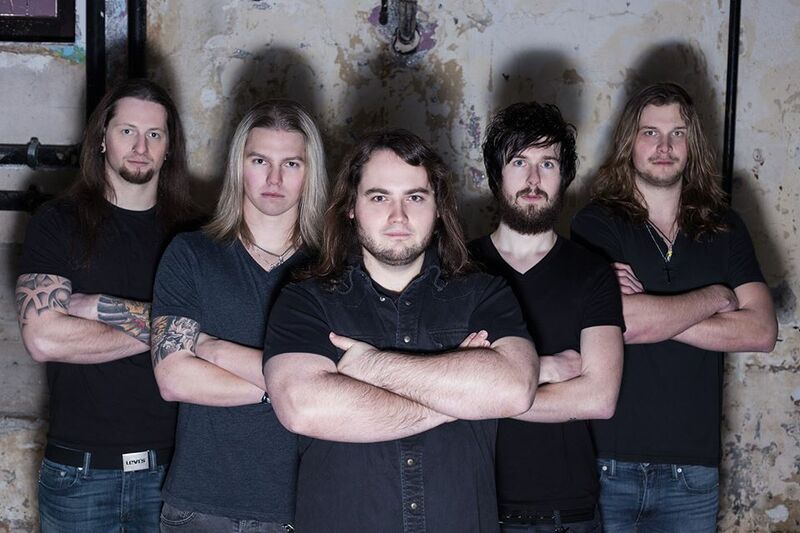 EDGEDOWN’s debut album “Statues Fall” will be released in late April, via Massacre Records. The band started to work on the album in early 2012 and entered the Dreamsound Studios in Munich, Germany, in summer 2012. Jan Vacik and his team, Daniel Rehbein and Dejan Djukovic, took care of the recordings, the mix and the mastering. You surely want to know what to expect from the band’s debut album, don’t you? That’s why the band has uploaded a short video including live and studio footage and snippets from three songs that will be featured on the new album: “Statues Fall”, “Live Together Or Die Alone” and “Flames”! EDGEDOWN have also revealed the identity of the special guest that’s featured on “Statues Fall”: Georg Neuhauser of Serenity! 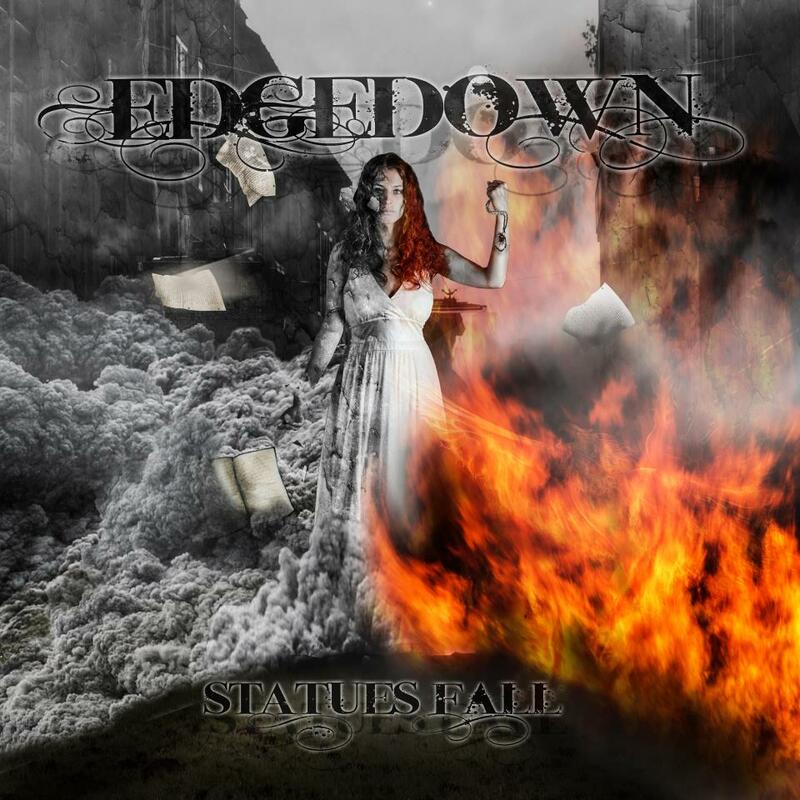 EDGEDOWN’s debut album “Statues Fall” will be released on April 25, 2014 via Massacre Records! * EDGEDOWN are from Freilassing, Bavaria, Germany. 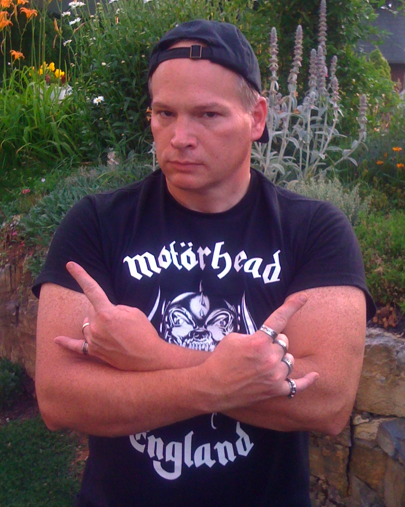 This entry was posted on February 22, 2014 at 9:32 am and is filed under Heavy Metal, Metal, metal bands, metal music, Music, news, rock music, rock music news, world news with tags edgedown, edgedown statues fall, germany, massacre records, metal albums 2014, Metal News, metal odyssey, world news. You can follow any responses to this entry through the RSS 2.0 feed. You can leave a response, or trackback from your own site.